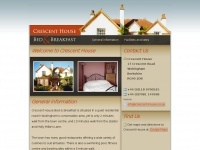 Crescent House Bed & Breakfast is situated in a quiet road within 5 minutes walking distance of Wokingham town centre and train station. 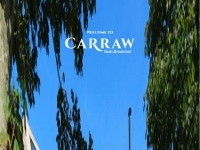 There is easy access to the M3 and M4 motorways as well as Heathrow and Gatwick airports. 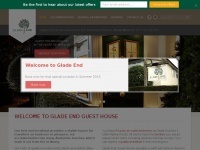 Glade End guesthouse is a five diamond rated bed and breakfast in walking distance of the Marlow globe business park, Marlow train station and high street shops. 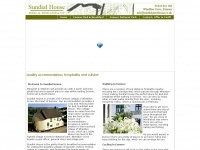 The guesthouse provides a stylish haven for travellers on business or pleasure. 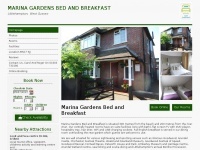 Many ..
York Bed and Breakfast presents an excellent range of quality Bed and Breakfast accommodation in York, UK. 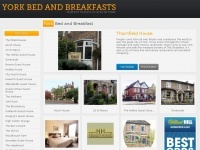 If you require bed and breakfast accommodation in Ely, Cambridgeshire our attractive Edwardian home will provide you with a quiet comfortable stay.  We have private parking and are only a short walk from the city centre of Ely and riverside. 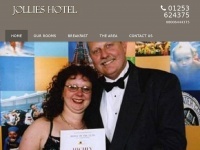 The ..
Little Bullocks Farm is a cost bed and breakfast near Stansted Airport. Expect a friendly welcome at this pleasant, family-run guest house. 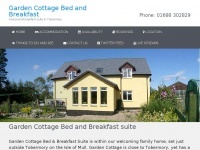 This new self-contained accommodation, set in quiet rural surroundings is only 2.5 miles from Stansted Airport and ..
carraw.co.uk - Carraw Bed and Breakfast - 4 Star Gold B&B Guest House Luxury Accommodation on Hadrian's Wall, Northumberland .. Relax in style at Carraw Bed and Breakfast in Hadrian's Wall Country & Northumberland National Park, 4 Star Gold Award Winning Guest House, luxury Dinner, Bed and Breakfast (B&B) Accommodation, farm house on the foundations of Hadrian's Wall in the North ..
Glenmore Buest House Bed and Breakfast on Hill Lane Southampton. The Guest house is tastefully decorated throughout, making the hotel accommodation a warm, comfortable and cosy place to stay.